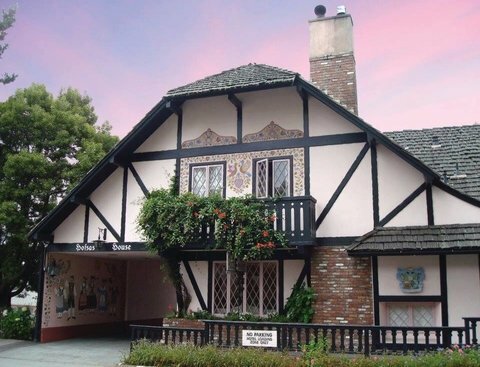 Monterey County is home to many charming, quaint and often historic inns for travelers. People who are interested in comfortable, conveniently located and tidy accommodations in the region can always explore many choices in inns. 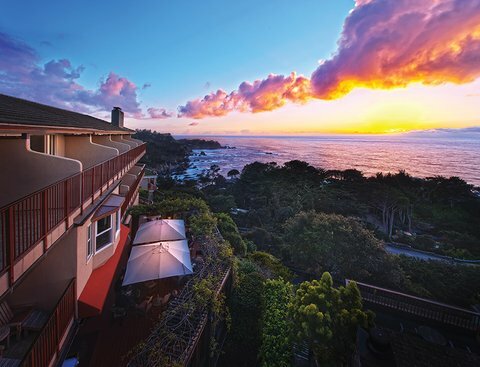 From Carmel-by-the-Sea to Pacific Grove and Monterey, your have vast choices and options. 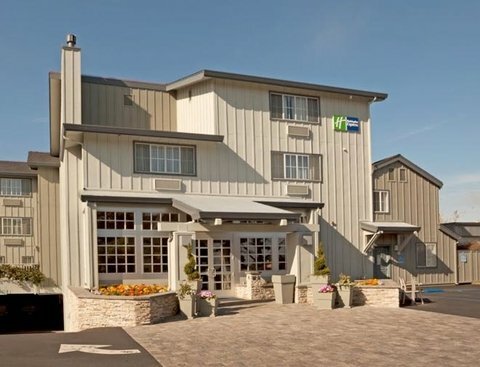 Browse our recommended inns and choose what best fits your style!